Baroque Black pearl necklace with 18/24 Kt Goldplated chain. 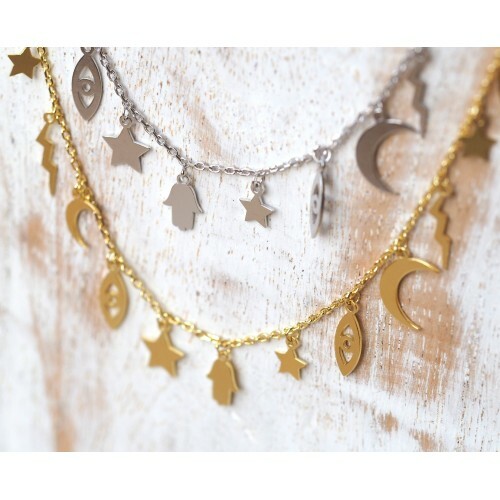 The chain is 55 cms long but it is adjustable to any link of the chain. Please note each peal is different as they are natural pearls. 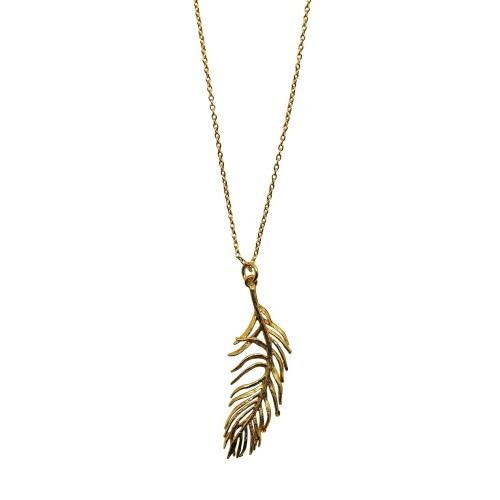 18 Kts Goldplated Feather Necklace. The chain is 43 cms long but if you prefer a different length please let us know when you place the order. 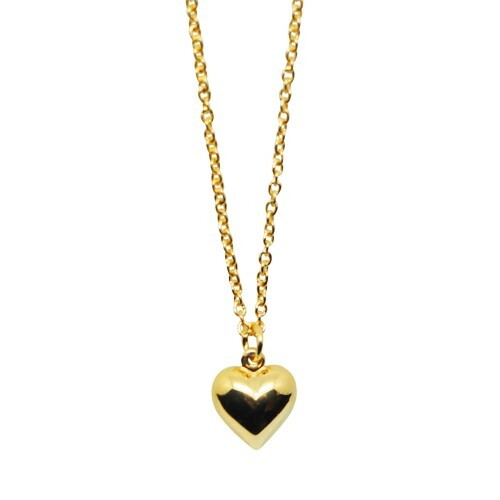 18 Kts Goldplated Heart Necklace. 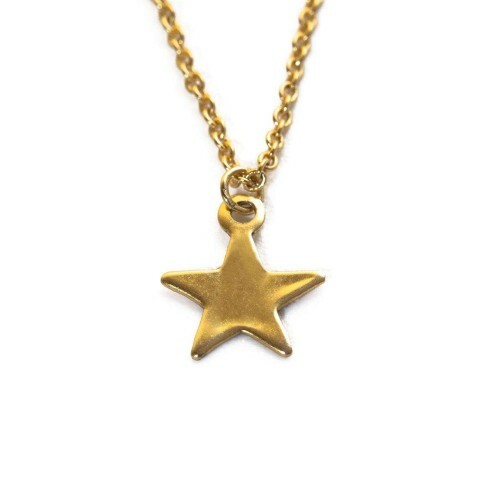 The chain is 40 cos long but if you prefer a different length please let us know when you place the order. 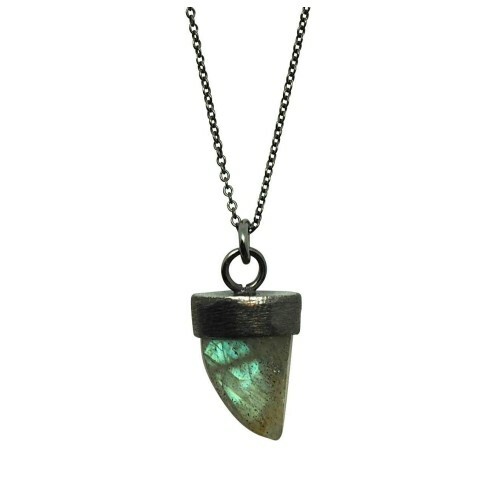 Sterling Silver short necklace with mini labradorite horn. The chain is approx 40 cms long and the horn is 1,4cms high. 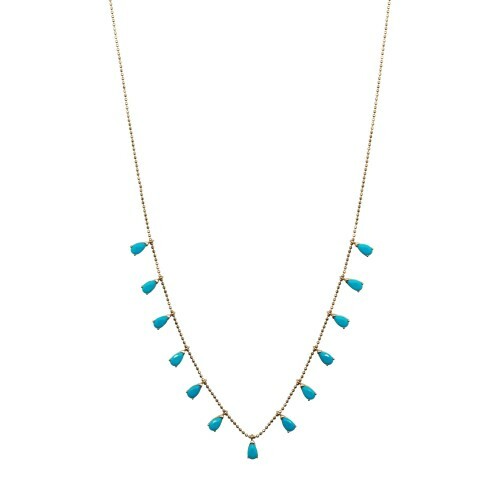 Wear it alone or layer with other necklaces. 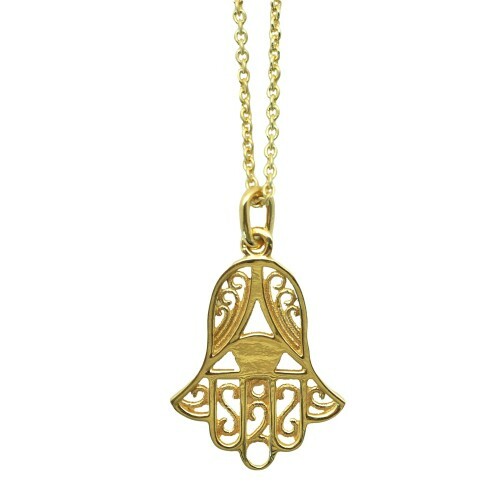 Mini Hamsa Hand Silver Goldplated. Chain length 43 cms. Hand size: 17 mm. 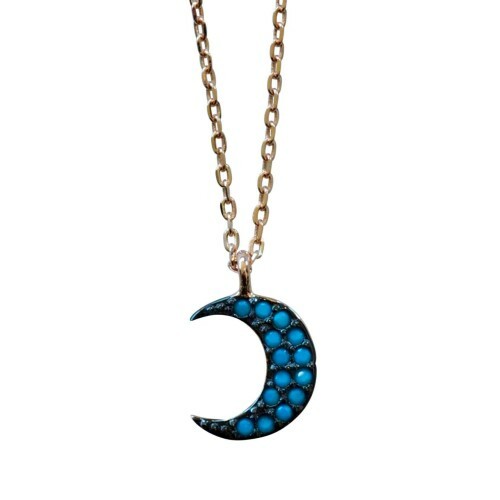 Sterling Silver Rose Goldplated moon paved with Blue Zircon. 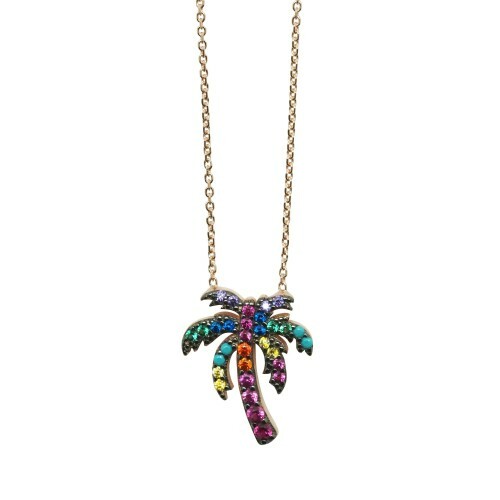 Cute Silver rose gold plated palm tree multicolor Zircon paved. The chain is 42 cms long with an extension chain of 3,5 cms. 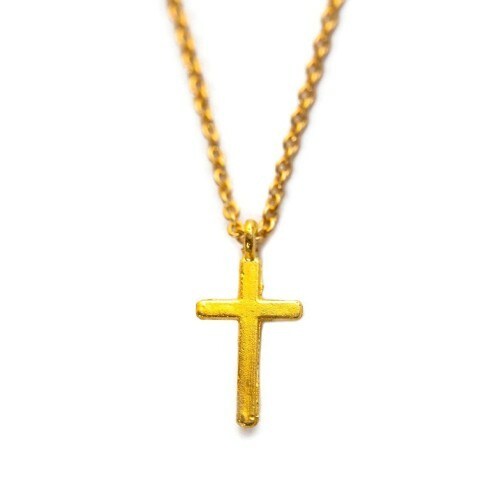 Mini Golden Cross with Golden chain. Chain length 43 cms. Cross size: 11 mm. 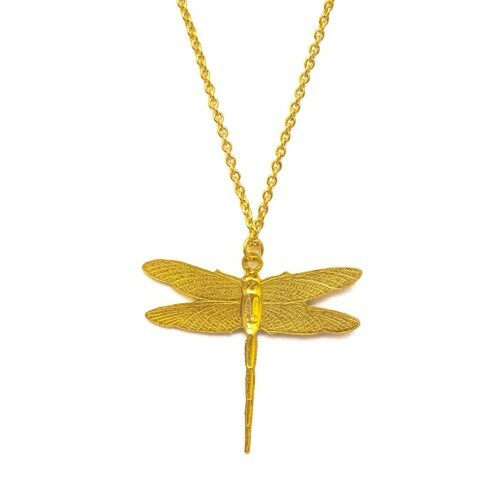 Thin necklace with Goldplated Dragonfly and Golden chain. The dragonfly measures 2 cms and the chain is approx 43cms long. Mini Gold plated feather necklace with a 43 cm long Golden chain. Wear it allone or layer with different necklaces. Love! 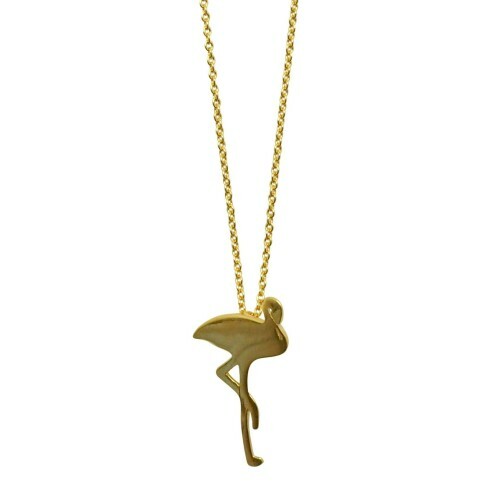 Thin necklace with Goldplated Flamingo and Golden chain. The flamingo is 2,2 cms high and the chain is approx 43cms long. Cute! !